You are at:Home»Specials & News»Interesting News & Info»The Falcons Have Landed! 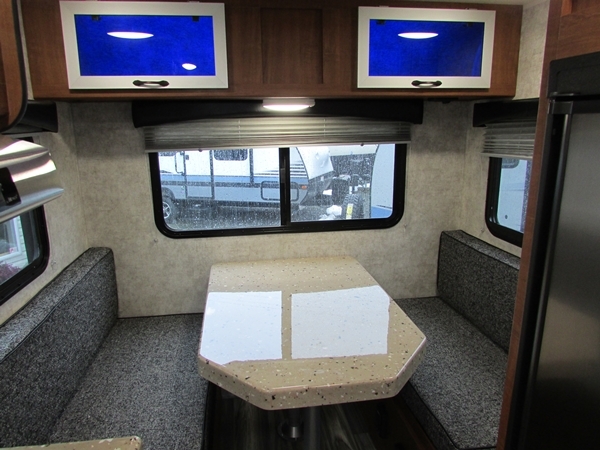 Eye-catching, cutting edge, exciting and NEW at Arbutus RV – Introducing…the Travel Lite Falcon Series. 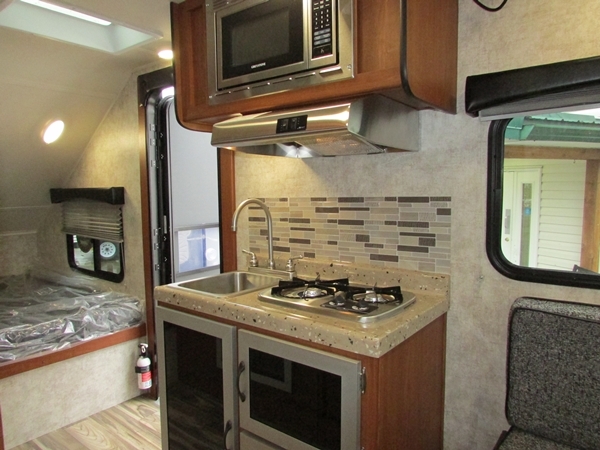 Whatever Your Adventure…we have an RV for it! * The ultimate in aerodynamics. 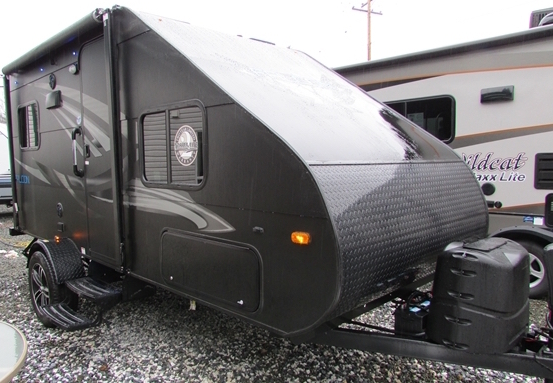 Cutting edge modern design and technology, with ALL the function you deserve in an “Ultra Light” travel trailer. 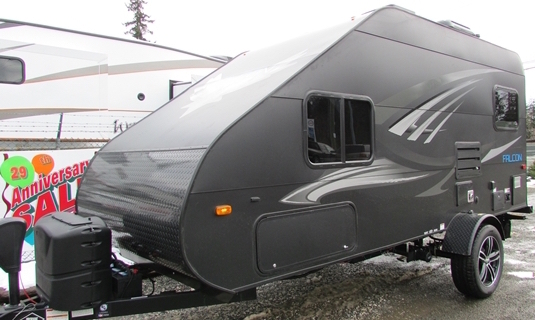 * The pinnacle in towing and handling – the wide tires ensure that you will have the smoothest, safest towing experience ever in an ultra light travel trailer. 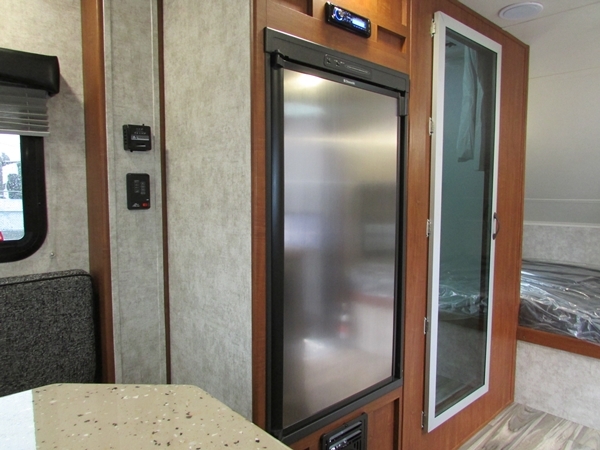 * The Falcon’s exterior is 100% high grade rolled aluminum which is maintenance free and saves you an incredible amount of weight over the competition’s fiberglass sided trailer. * Ultra modern wind cutting design and fuel saving technology with ALL the function that you may not get from other trailers in this weight class – 5 cubic foot refrigerator, large holding tanks, double LP capacity, room for an extra battery, solid surface countertops, aluminum framed cabinet doors, stainless steel appliances, roomier showers and bath area, and on and on and on – all at the lowest weight pound for pound! Previous ArticleNo Pressure + Patience = A Happy Customer!